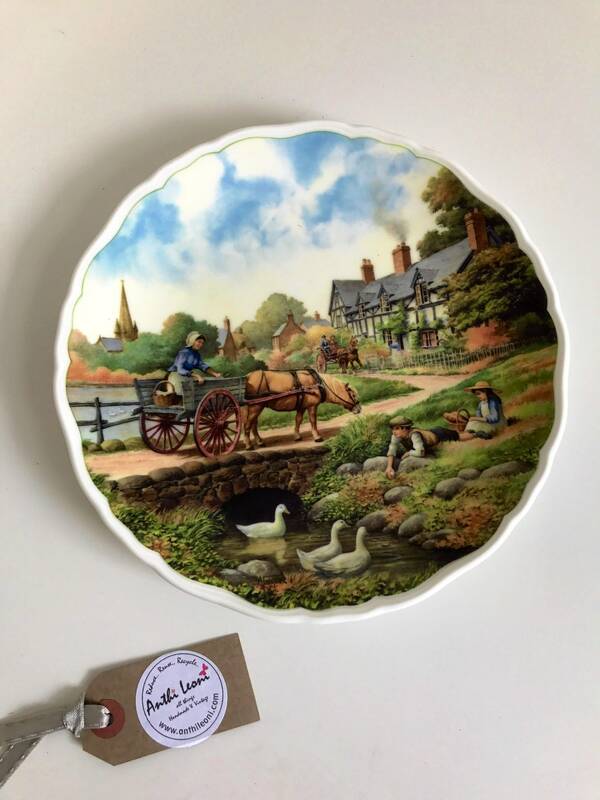 Are you a collector of Wall Plates for use or decoration? 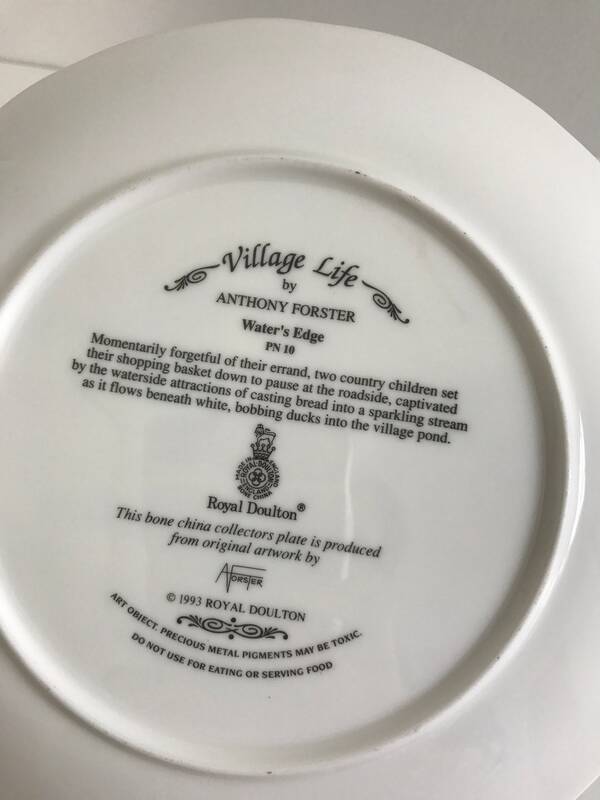 Perhaps you collect Royal Doulton or artworks by Anthony Forster? If you do then this is one for your collection! Momentarily forgetful of their errand, two country children set their shopping basket down to pause at the roadside, captivated by the waterside attractions of casting bread into a sparkling stream as it flows beneath white, bobbing ducks into the village pond. All vintage items have been cleaned and are in a good general condition for their age, however, they are vintage and may show signs of ageing with wear and tear, which adds to their beauty as individual items. Please read my descriptions carefully before purchase as all vintage sales are final. If you have any questions please feel free to message me regarding this item. COMBINED POSTAGE - Combined shipping has already been calculated however if you are purchasing 3 items or more please feel free to convo me for a quote. 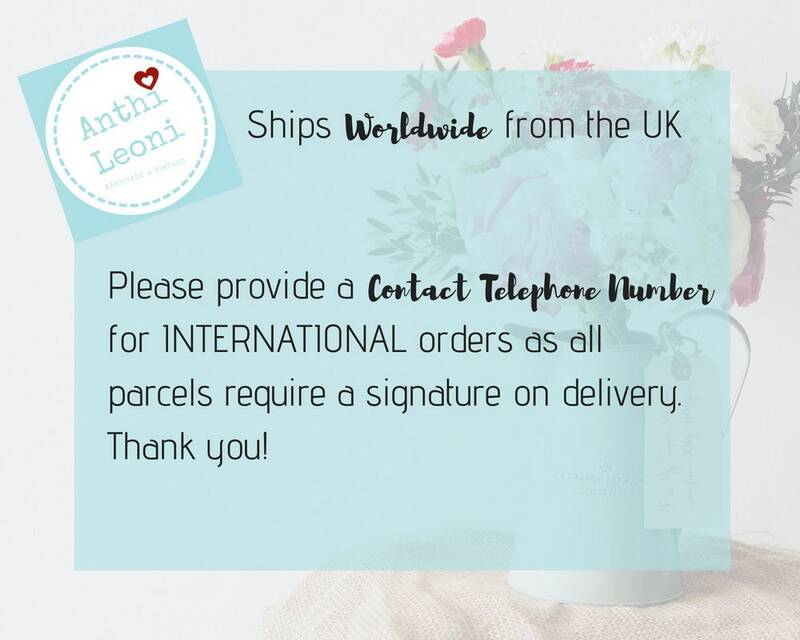 INTERNATIONAL SHIPPING - Please provide a cell / mobile number for the courier. Prices indicated for international shipping are an approximation. Please contact me prior to contact with your country so I can quote accurately for shipping and combined shipping.